Respawn’s Titanfall 2 appears to be making its comeback following last week’s release of free-to-play Battle Royale ‘Apex Legends’. Out of nowhere, EA and developer Respawn released their character-driven, squad-based Battle Royale shooter. The free-to-play shooter has been positively received and player numbers surpassed 10 million within 3 days. 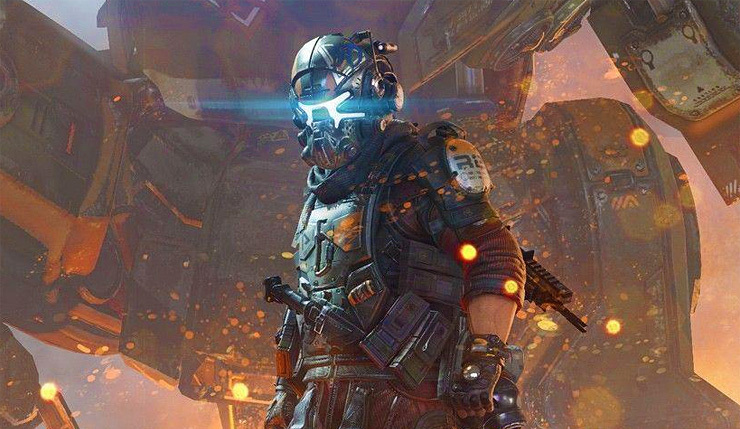 The battle-royale shooter’s future looks promising, but its release also seems to have rejuvenated Respawn’s Titanfall sequel from 2016. As spotted on the Titanfall Reddit and the Resetera forums, worldwide players numbers for Titanfall 2 have multiplied across all platforms since the release of Apex Legends and the number of online players on Xbox even surpassed 10k players this weekend. Prior to the release of Apex Legends, Titanfall 2 would have around 2k to 3k Xbox players on casual Saturdays. The number of online PC players also increased considerably with a peak of roughly 3500 players this weekend. Usually, there would be an average of 800 to 1500 PC players worldwide. On Sony’s PlayStation 4, online pilot numbers would average 2k players globally, but since Apex Legends’ release, average player numbers have now more than doubled. Truth be told, Titanfall 2 is a gem and can easily be considered as one of the best shooters of this generation. Let’s hope that more players will be coming back to the shooter that was nominated for numerous awards in 2016. Titanfall 2 is available globally now for PC, PlayStation 4 and Xbox One. For those who haven’t tried out this amazing shooter – it can be picked up fairly cheap at numerous stores.